To efficiently diagnose and treat our urgent care patients during the busy sick season, we are offering eClinic visits. You will still come to any of our clinics and have a patient care tech take your vitals. 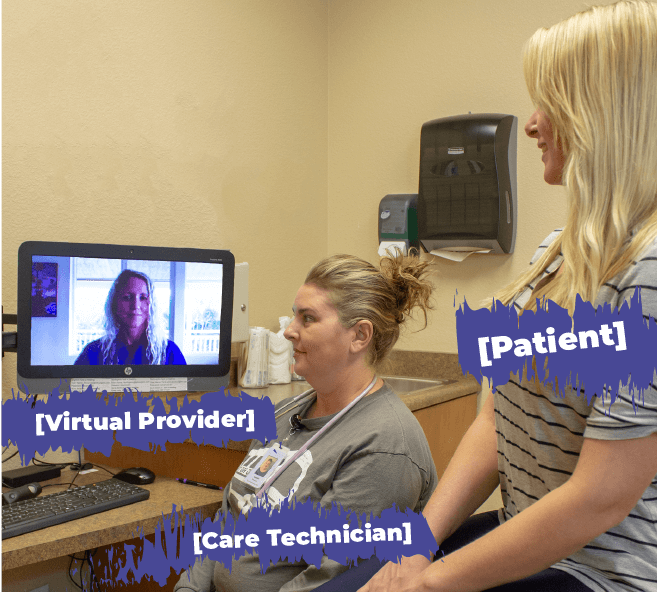 The difference is we use video conferencing to connect you with a medical provider instead of you seeing them face-to-face. Choosing an eClinic visit can shorten your wait time during this busy time of year. The process is fast, private, and thorough. We’ll pair you with a virtual provider using video conferencing technology in the privacy of an examination room. 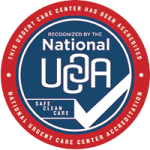 An on-site technician will assist the provider with your examination, using modern medical instruments that send detailed information to your provider in real time. You can even see what the provider sees with their precise wireless otoscope and stethoscope during your video conference. Let our receptionist know if you are interested in an eClinic visit the next time you are at our Brighton, Northglenn, or Ft. Lupton clinic!